Additional grant funding of over £1million was provided by the North East Local Enterprise Partnership (LEP), through the British Government’s Local Growth Deal; allowing UK Land Estates to build the unit speculatively at a cost of £3million. 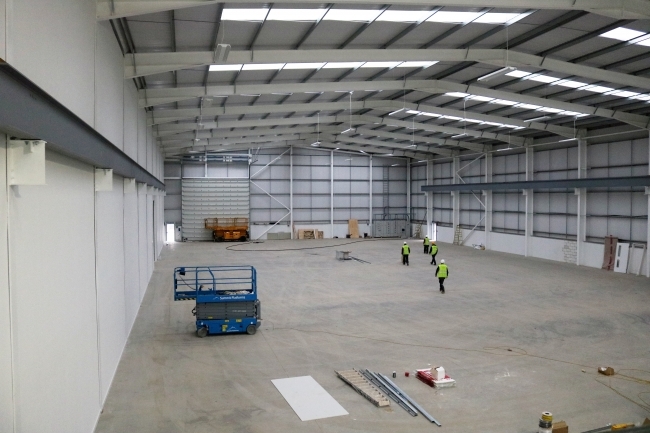 Located in North Shields, work is well underway to ensure the 58,000 sq ft site is fully operational by the middle of 2018. Meanwhile, Pryme Group has signed an initial 10-year lease with the option to extend the agreement by an additional five years. 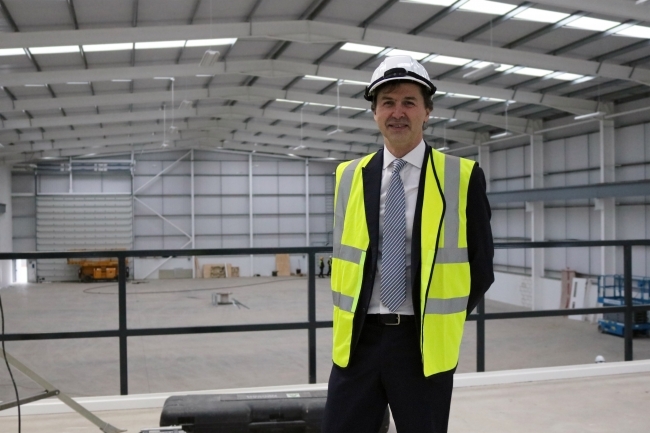 Angus Gray, CEO of Pryme Group, said: “The move to Tyne Tunnel Estate creates a unique opportunity to bring together the combined talent and expertise of the distinct Pryme companies under one roof. We anticipate that the site will be up and running by mid-2018 and look forward to the opportunities the new, state-of-the-art facility presents clients, staff and suppliers. “We would like to pay tribute to North Tyneside Council and, in particular the North East LEP and UK Land Estates, for their investment and support in making this process as smooth as possible. Sean Collier, senior manager – business and development at North Tyneside Council, added: “We already know that North Tyneside is a great place to live, work and visit and I am delighted that Pryme Group has chosen the borough to set up its new premises. Pryme Group, which currently employs around 225 people in total, is on course to increase turnover by more than 20 per cent to above £18million for its April 2018 year-end.